Moscow has deployed anti-shipping, Bastion missile launchers in its enclave of Kalaningrad. The move adds to the presence of S-400 missiles and the nuclear-capable Iskander systems reportedly positioned in the same area. It comes as tensions between Russia and the West are on the rise. Kaliningrad lies on the borders with NATO members Poland and Lithuania. The Bastion fires supersonic Oniks cruise missiles, which have a range of up to 450 km and can be used against ships and ground targets. The S-400, which Russia has used to protect its airbase in Syria, is a sophisticated system that can simultaneously track and strike multiple aerial targets at ranges of up to 450 Km. 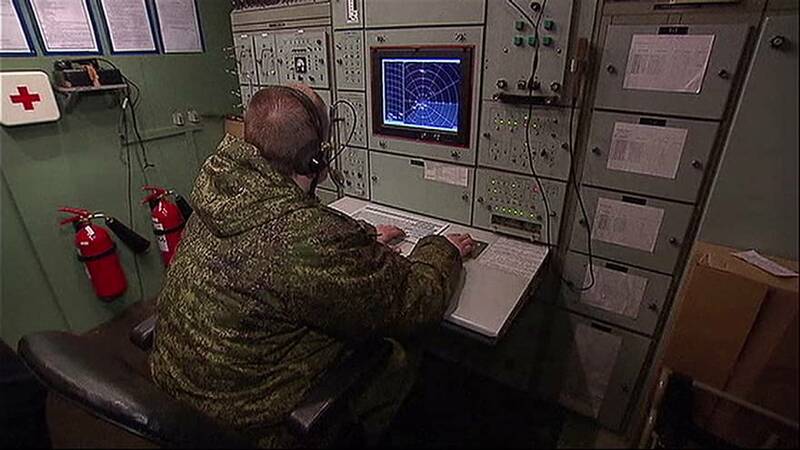 Based in Kaliningrad they will be capable of targeting NATO aircraft and missiles over most of the Baltic region. Russia has repeatedly objected to the establishment of the so-called NATO defence shield which it calls a NATO military build-up on its western borders. In May the US launched a new ground-based missile defence system in Romania and an additional anti-missile platform is being built in Poland. Russia says the move breaches a 1987 deal with the United States.